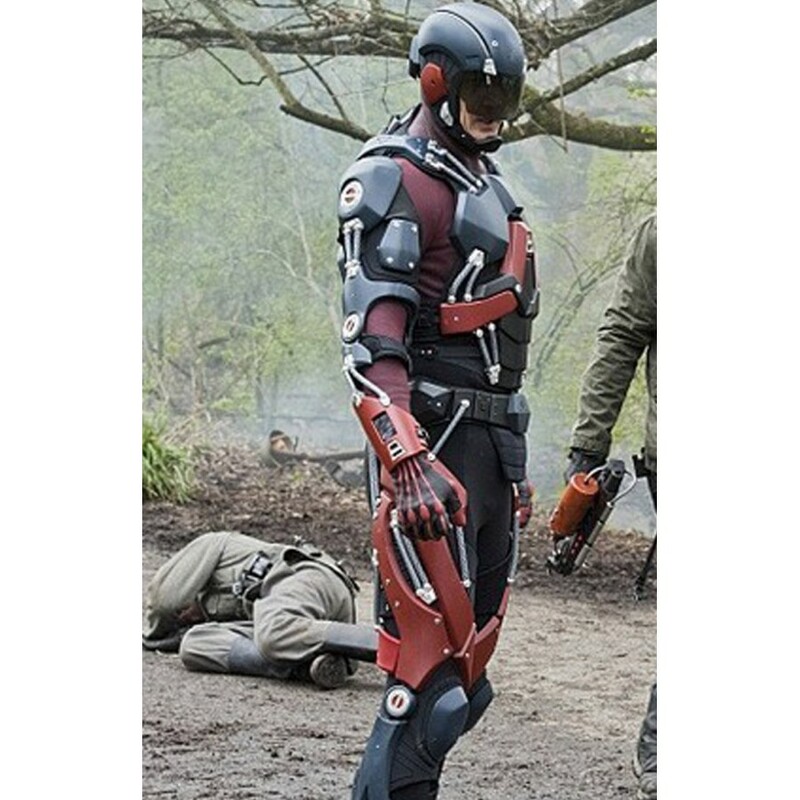 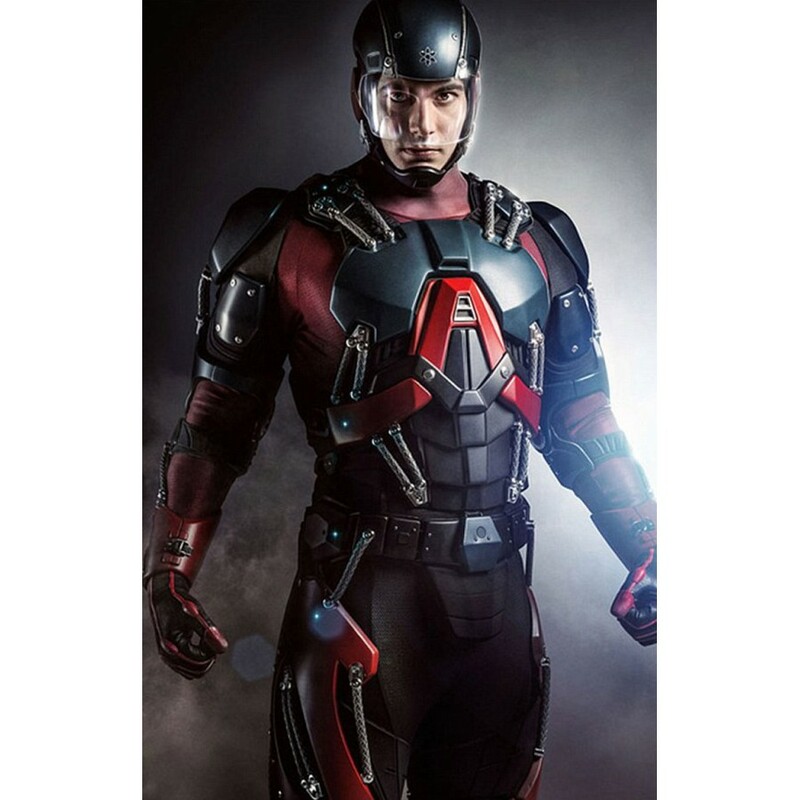 The Atom Jacket is a stimulus from the TV series Legends of Tomorrow, featuring Atom. 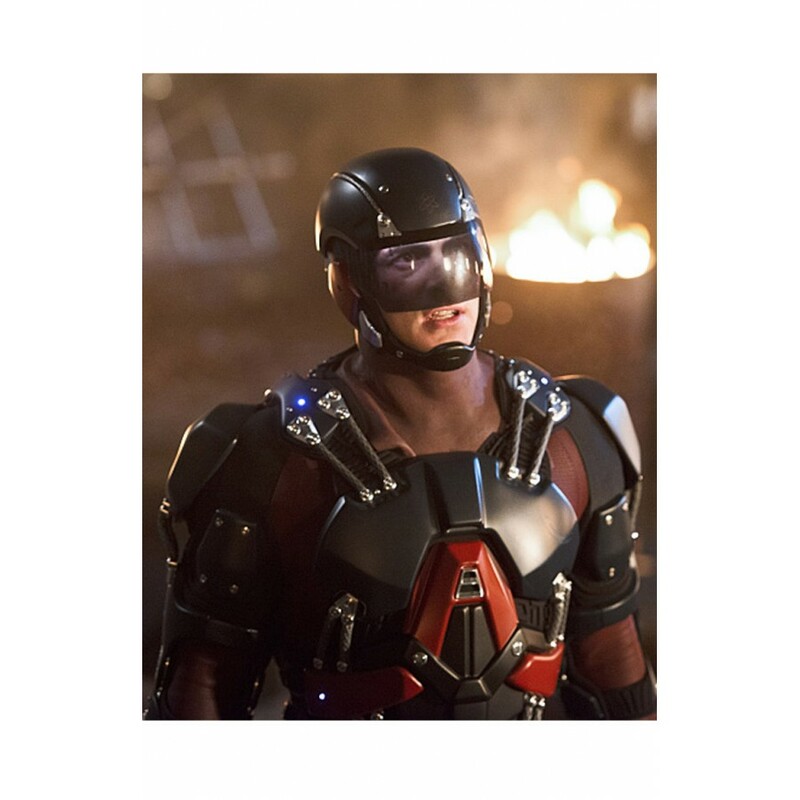 The role of Atom is portrayed by Brandon Routh, wearing the exclusive apparel that captures the imagination of everybody. 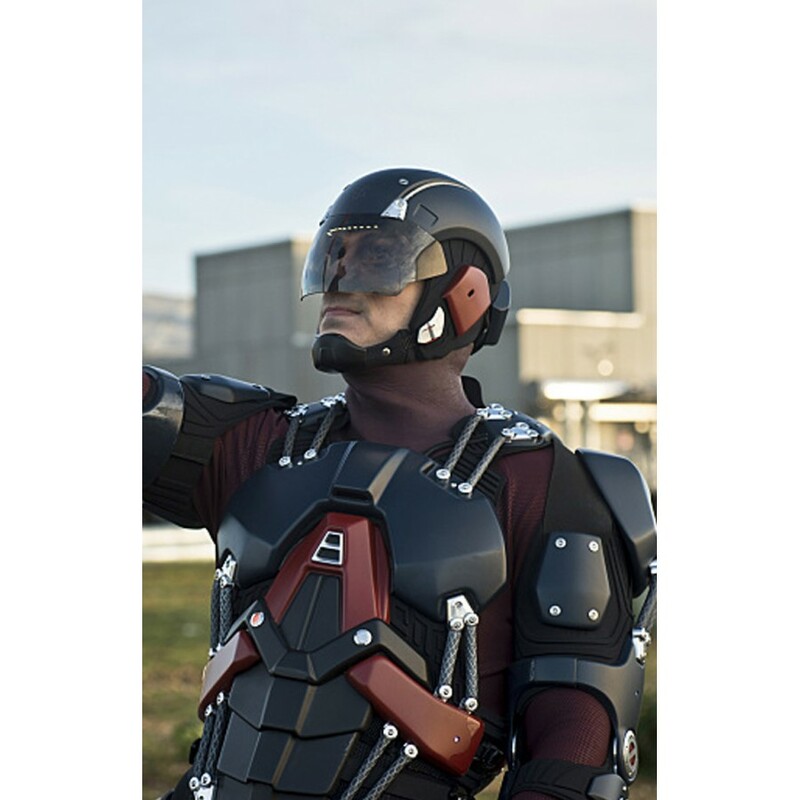 The Atom Jacket is an attractive piece of apparel that comprises of black color, genuine / faux leather and internal viscose. 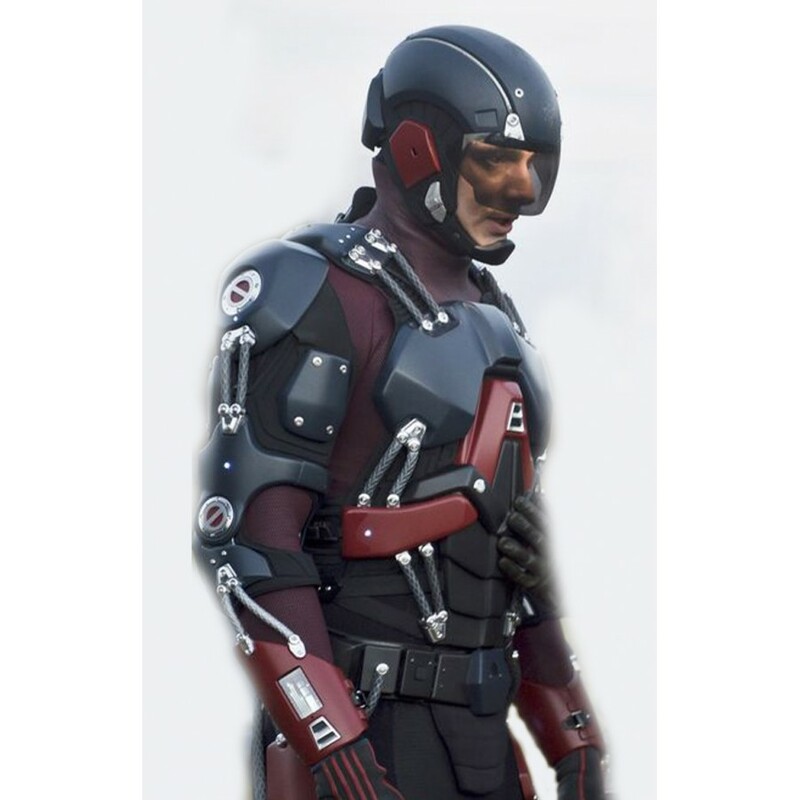 Further specifications comprise of padded shoulders, collarless design, full sleeves, a logo embossed on the chest, open hem cuffs and maroon patches. 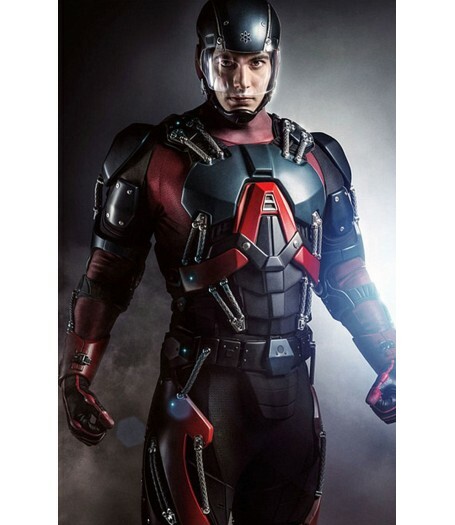 The Legends of Tomorrow Atom Jacket is an apparel worthy of attention and is known for its classy design.